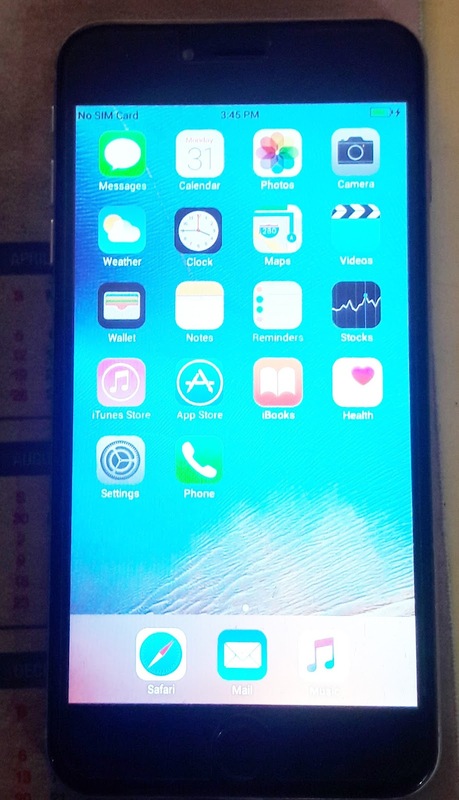 Here is the next tutorial of iPhone 6s Plus Copy MT6572 phone, regarding flashing and dead solution, particularly here we will discuss how you can recover the dead A1688 MT6572 phone. If the phone has dead after flashing or downloading wrong firmware in it then here you will know the 100% working procedure to recover the phone. How 6S Plus A1688 MT6572 Dead? When you need to flash the phone, you need to download the particular phone's model firmware to flash the phone, but sometimes the phone motherboard is slightly different from the firmware you have downloaded, and what you do is just you download the complete firmware to the phone for which the phone does not switch on. So the solution is when you download or flash any firmware to the phone just do one thing do not select the preloader file and flash the phone. The below is the solution for dead 6S Plus copy MT6572 after flash or preloader solution. If you flash the phone with wrong firmware then you may loose the preloader configuration of the phone, which helps to download the firmware to the phone. If the preloader is wrong the you may not able to flash the phone with any other firmware, So see the below details to restore preloader 6S Plus copy MT6572 and then flash with official ROM then your phone will work fine. 2- Open the SP Flash tool and select the scatter file then click on download. 3- Connect switched off phone to the PC and let the USB driver install. 4- After download success, that means you have successfully repair the preloader. 5- Now flash the phone with official firmware, without selecting the preloader. That's all now you have solve and recover the dead 6S plus copy phone using the above method. If you are facing any problem regarding the above procedure then please ask through comments.